November 23, 2017 - Like us now! 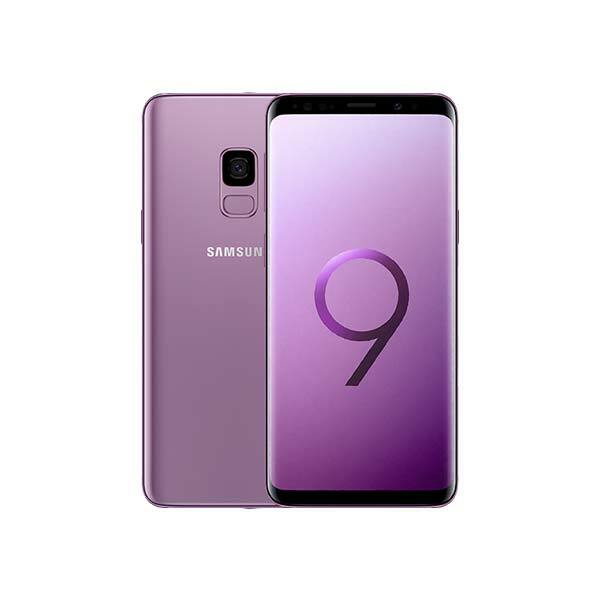 The wave of rumors about Samsung’s upcoming flagship devices Galaxy S9 and S9+ has finally ended, and we have something solid to share with you. Samsung plans to present Galaxy S9 and S9+ initially at CES 2018, which is happening in January. CES is a globally renowned trade show for consumer electronics where innovative gadgets and technologies are displayed every year. CES 2018 is all set to roll out in Las Vegas, a city of the US from 9-12 January this year. 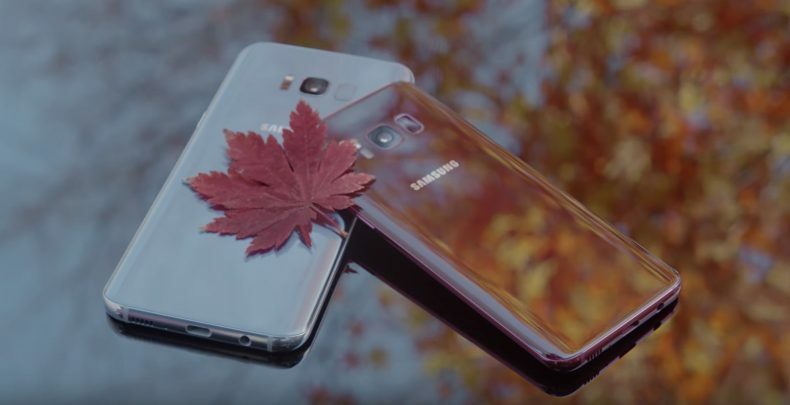 An insider of the Samsung’s consumers group has revealed that the company is going to showcase its flagships on the occasion and has also revealed some confirmed features. According to the report, the Galaxy S9 and S9+ will feature the same 5.8-inch and 6.2-inch Super AMOLED Infinity displays as the Galaxy S8 and S8+. Although the phones will be quite similar to the 2017 Galaxy models, yet few hardware changes are expected to happen. A source briefed on the matter, that the S9+ will have more RAM than the S9 i.e 6GB as compared to 4GB in S9. S9+ will also feature an additional rear camera. Both models are expected to have 64GB of internal storage, microSD slots for additional storage and 3.5mm headphone jacks. And despite the fact that the camera configuration will possibly vary on the phones, the camera will be placed above the fingerprint sensor on the back of both phones. This should make the fingerprint sensor easier to reach than it was on earlier Galaxy phones. Samsung will also be launching a new DeX docking station too, alongside the S9 and S9+, which can be used for older models. It will enable phones to lay flat and turn their screens into a touchpad or a virtual keyboard. The S9 family is also expected to come with AKG-branded stereo speakers. As the CES 2018 is just ahead, so let’s wait and see what innovation the South Korean manufacturer will bring in its new phones.